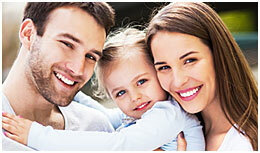 Allow our family to help take care of your family. 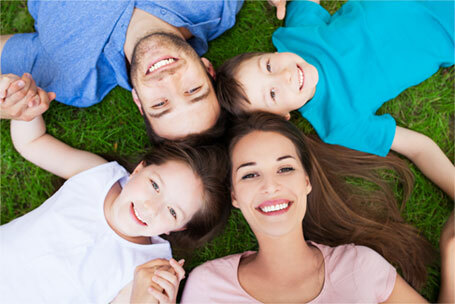 We are Toronto, Downsview & North York based family dentist who are privileged to treat families with their dental requirements & family dental needs. As a family friendly dental clinic, our knowledge, flexibility, skills, and techniques allow us to provide guidance to the development, growth and care for children throughout their growing stages. When a dental emergency arises, it is important to contact us right away to get the emergency evaluated immediately by our North York emergency dentist & dental team. Welcome to Downsview Plaza Dental Office! Drs. Gary Elman and Ira Marder are dentists in Downsview who offer a wide range of of dental services to help you achieve and maintain optimum oral health and a bright beautiful smile. We practice all aspects of general dentistry including dental fillings (white and silver), teeth cleanings, dental emergencies, tooth extractions, root canals, wisdom teeth, dental crowns, dental bridges, dentures (full and partial), dental implants, teeth whitening & bleaching, veneers and cosmetic dentistry. Drs. Elman & Marder have worked hard to create a relaxing atmosphere where you can rest assured that you will receive an exceptional level of care. 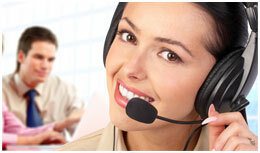 Our priority is to ensure that we prevent any dental issues or problems from occurring. We provide full dental care to all of our patients; meaning that we commence with setting up ongoing hygiene appointments, we set up regular dental checks and we provide guidance and support for at home oral health hygiene. 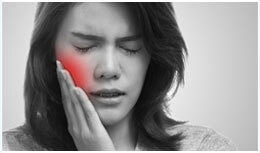 Over time, your tooth or teeth may become badly damaged or decayed. It is beneficial for your oral health to repair their structure, strength and function in order to improve your natural smile. A root canal is a treatment that is used to fix and save badly damaged or infected tooth. 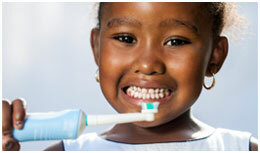 We provide root canal treatment at our Downsview / North York Dental office. In order to obtain optimum oral health, dental cleaning appointments should be made on a regular basis, approximately every six months for plaque removal, cleaning and polishing. A dental implant is a replacement tooth which is created to match the look and feel of natural teeth. There are a vast amount of advantages to dental implants including enhanced appearance and speech and improved comfort. Wisdom teeth are at the back of the mouth and are the third and final pair of molars that grow late in the teenage years or early twenties. Often, they are misaligned and require immediate removal due to pain & discomfort.